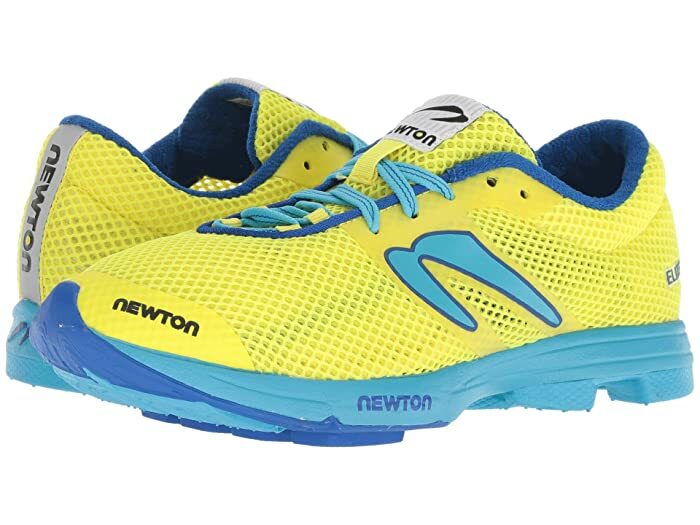 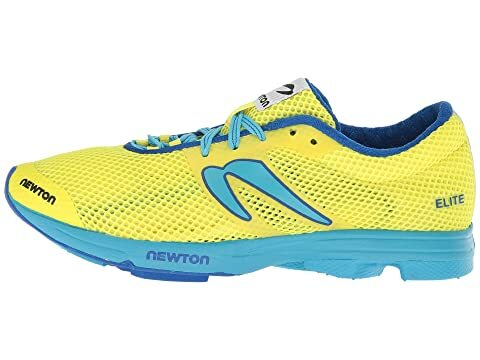 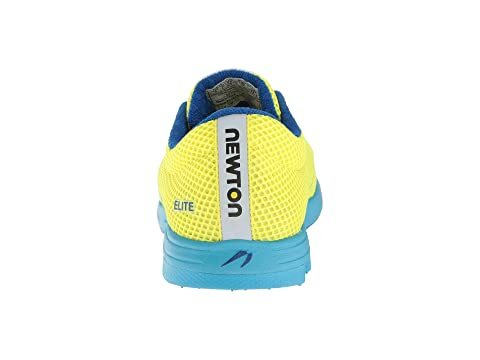 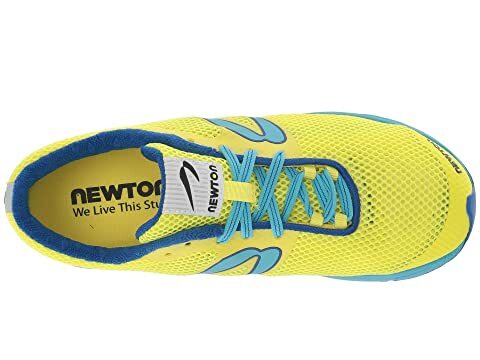 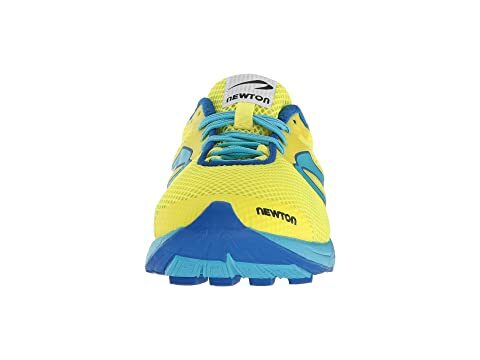 Go from pack runner to leader of the pack in the Newton Running™ shoe. 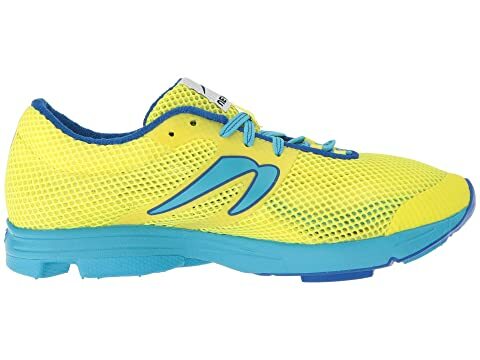 Ideal for racing and training at any distance. Action/Reaction responsive, trampoline-like midsole cushioning protects and loses less energy with each step. 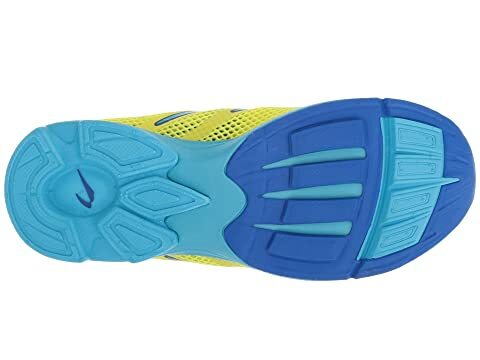 Biomechanical metatarsal sensor plate lets the foot sense the ground for a lighter, more efficient stride.